Although the internet is a great place to share and collaborate, it isn't OK to borrow photos from a person's website without permission. Any time you use another person's photo, you should ask the photographer's permission and publish a photo credit line, sometimes accompanied by a website URL, with the photo. The photo credit line or photo credit identifies the photographer, illustrator, or copyright holder for images in a publication or on a website. The photo credit line may appear adjacent to a photo, as part of the caption, or elsewhere on the page. The photo credit line is the photographer's equivalent of the byline for the author of a written work. Usually, the photo credit appears adjacent to the photo, either directly underneath or positioned along one edge. If several photos from the same photographer are used, one photo credit is sufficient. If no style is specified, use a small—6 point—sans serif font, not bold, up the left or right side of the photo. If the photo is a full bleed, you can place the credit line inside the photo, near the edge, at a slightly larger size. In this case, it may be necessary to reverse the credit line out of the image for legibility. If it isn't readable, it doesn't count. Copyright: A photo is copyrighted as soon as the photographer takes it. Look for a watermark on the photo, although one is not required. You must seek permission to use the photo. 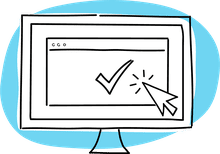 Fair Use: Fair Use refers to the legal right to use a copyrighted photo only for educational, personal, or research purposes, or to benefit the public—not for commercial gain. Creative Commons: A Creative Commons license refers to a copyrighted photo that the owner has made available for use under certain specific requirements. 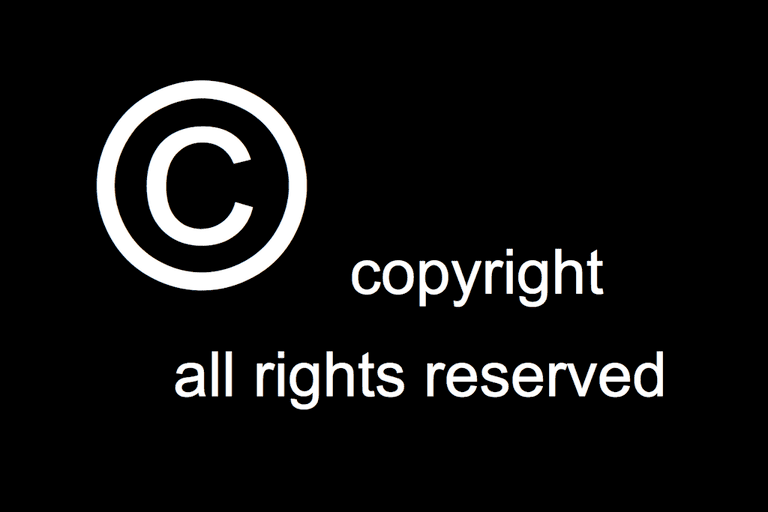 Public Domain: No copyright exists either because the person who owned it has died or because the owner relinquished the copyright. No photo credit line is required. What Is 'Derp'? Is It the Same as 'Durp'?